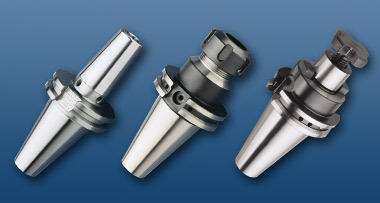 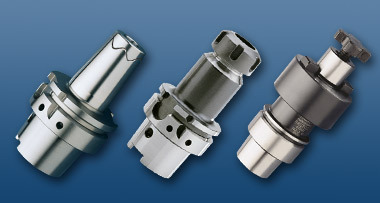 Methods & Equipment offers Tooling from Briney, Nikken, Haimer, and others. 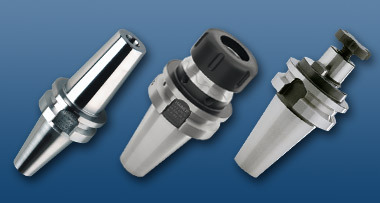 Please give us a call when you are ready to purchase tool holders. 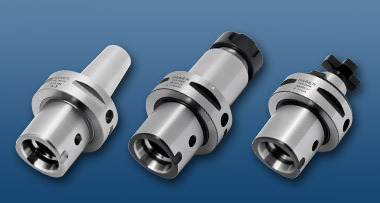 Standard holders or shrink fit. 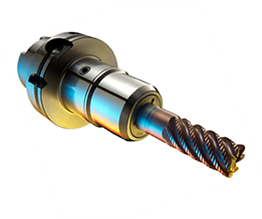 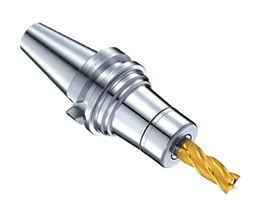 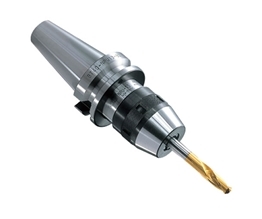 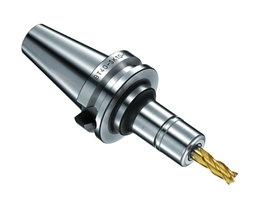 The traditional interface for milling spindles ASME B5.50 distinguishes itself through its extremely robust design. 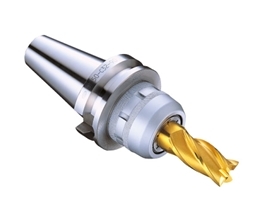 Its field of application ranges from fine machining to heavy duty roughing. 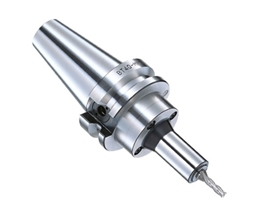 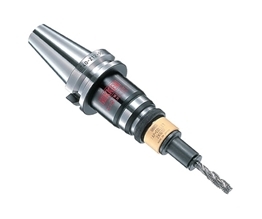 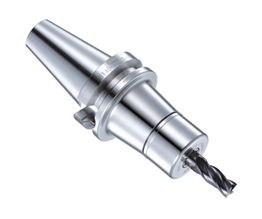 The tool holder is pulled in the milling spindle with the help of an additional pull stud. 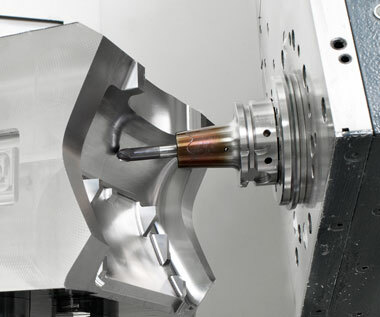 The centering takes place via the taper contact. 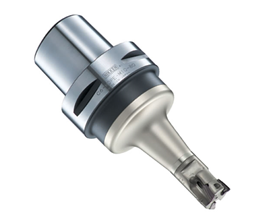 Therefore, the ASME B5.50 steep taper interface is primarily suitable for applications with a spindle speed of up to 12,000 rpm.